Nielsen Bainbridge Metal Frame Kit black 14 in. Nielsen Bainbridge Metal Frame Kit black 16 in. Nielsen Bainbridge Metal Frame Kit silver 12 in. Nielsen Bainbridge Metal Frame Kit black 40 in. 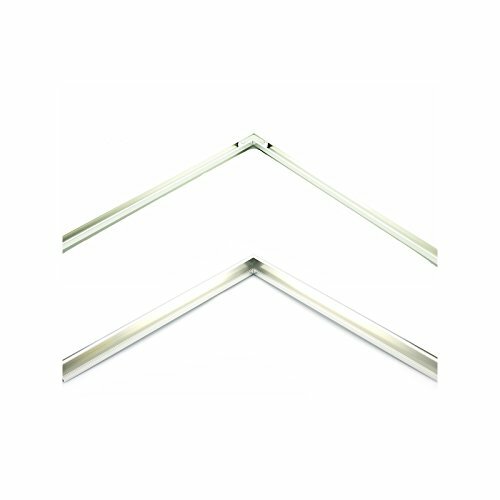 Whether you are packing to move your framed art or you are an artist who needs a painting protector - you will find a use for these frame corners. Our picture corner protectors are the only ones that are ready to be folded - you don't have to tear or separate the pieces of cardboard before folding your corner protectors. Easy to follow photo instructions are included to show you how to fold the corners and a link to a video. The frame corners for packing make moving easier without the worries of damaging your artwork or picture frames. They also make it easier to stack your art while protecting the frames and preventing the frames from rubbing against each other. Take some of the headache out of moving art by using cardboard corner protectors which can be adjusted to fit three different frame sizes from 1/2 inch deep to 1 1/2 inches deep. 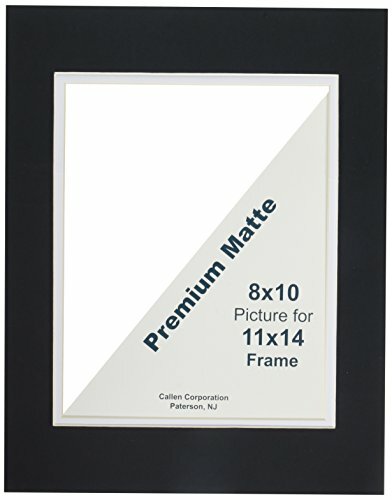 Adjustable picture frame corner protectors have three depths 1/2 inch, 1 inch, and 1 1/2 inch which will fit many frames. 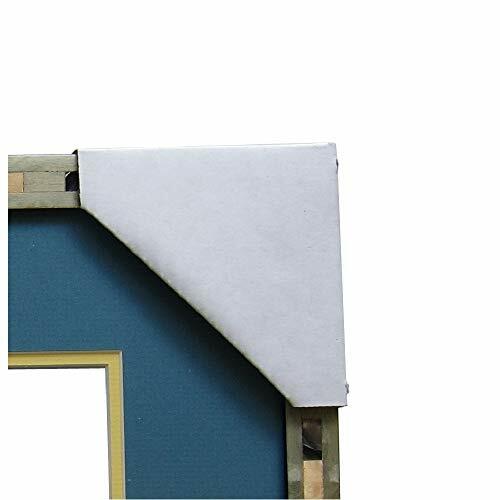 When on the frame the frame corner protector measures 3.75 inches on the sides and 4.5 inches on the diagonal. Each pair of frame protectors is individually cut. Each cardboard corner is ready to fold - exclusive pre-cut design saves you time and aggravation. Just fold and slide on the frame to protect your art. Art corner protectors have a cardboard flap on the front that folds in to hold the corner securely against the art, frame or painting. Corrugated Corner Protectors for shipping your framed art will prevent damage to picture frames in transit or storage. Also will protect art when transporting to art shows, galleries or festivals. Corner Protectors for shipping your framed art will prevent damage to picture frames in transit or storage. Also will protect art when transporting to art shows, galleries or festivals. 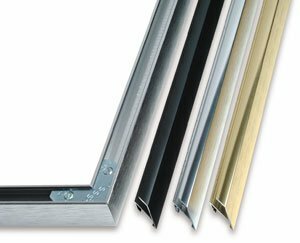 Metal section frame kits in durable anodized colors. Each package contains two sections of the same length. 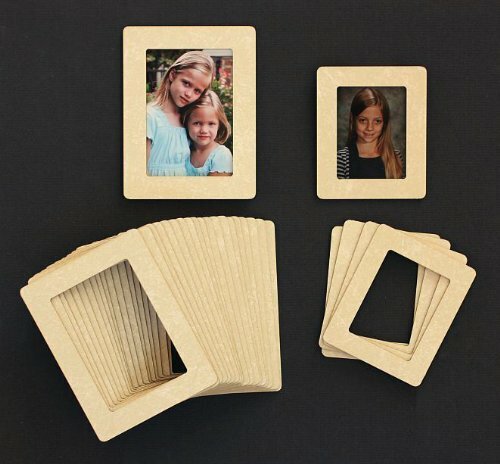 Buy 2 kits to make one frame. 3/4 in deep. Flat top design. The lip around the front edge is 3/8 in. Hardware--corner angles, eyelet hanger, and spring clips--included. Each frame kit contains two frame sections of the same length and all necessary hardware. Use two Framekit pairs to build a beautiful and contemporary frame. 16"x20" Blanks. 25 per package. Cream Core board, lined with White on one side, and black on the reverse. 100% Acid-Free. Perfect package quantity for small custom framing jobs. 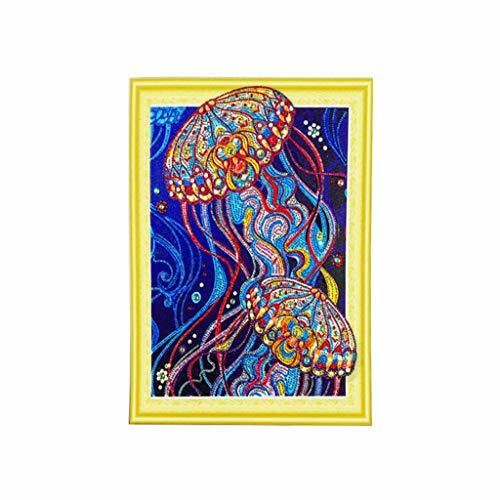 This Ampersand Floater Frame and Gessobord kit contains a Bold border, 7/8 inch panel depth, Maple finish, 8x10 inch frame and a 3/4 inch thick, 8x10 inch Gessoboard panel. 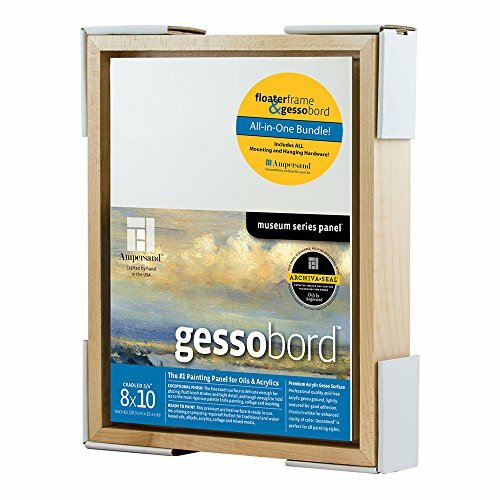 Gessobord is archival and perfect for use with acrylic, oil, mixed media, and more. The frame is made from premium hardwood with a wider base and deeper rabbet, and is designed specifically to protect artwork. Hardware is provided to install the board into the pre-drilled sunken holes for a smooth fit. Also includes eyelets and wire for hanging. 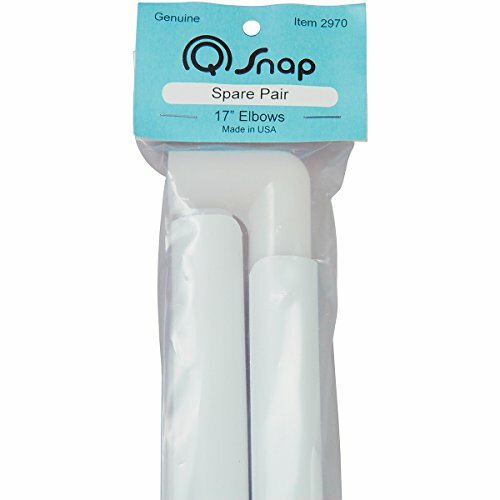 Q-Snap Spare Pair enables one to add a size to their present frame without purchasing another frame. This package contains one pair of 17 Inch pieces. Made in USA. Nielsen Bainbridge Metal Frame Kit black 21 in. Adjustable picture frame corner protectors have three depths 1/2 inch, 1 inch, and 1 1/2 inch which will fit many frames. 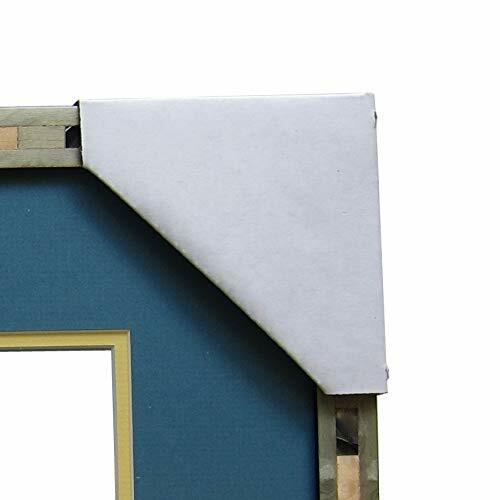 When on the frame the frame corner protector measures 3.75 inches on the sides and 4 inches on the diagonal. Each frame protector is individually cut - no tearing or separating pieces. Each cardboard corner is ready to fold - exclusive pre-cut design saves you time and aggravation. Just fold and slide on the frame to protect your art. Nielsen Bainbridge Metal Frame Kit black 12 in. Callen Corporation Double Hand-Cut Photo Mat with Bevel Edge. Precision cut beveled edges add that professional touch of elegance to treasured prints or photos. Acid-free face paper and core. All come with protective wrapping. For 8 x 10 Inch photographs. 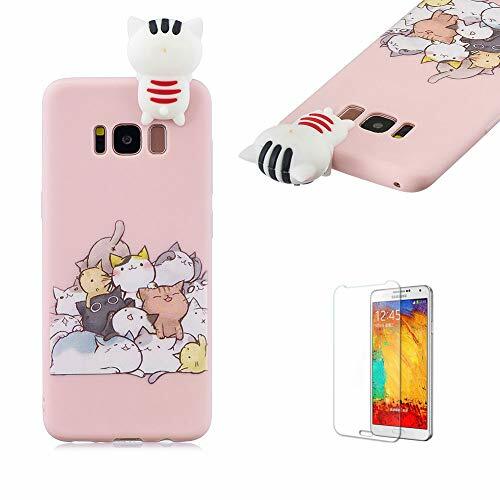 Welcome to the EISHOW store,we have our own factories, and high-quality products. You can search for EISHOW and come in and watch it. "Customer First, Service Foremost" is the faith of our brand. We choose the Eco-healthy and fine quality fabric for kids.Hope you can like us. About the shipment,There are two ways : Standard shipping:usually takes 7-18 days , Expedited shipping: usually takes 3-7 days. 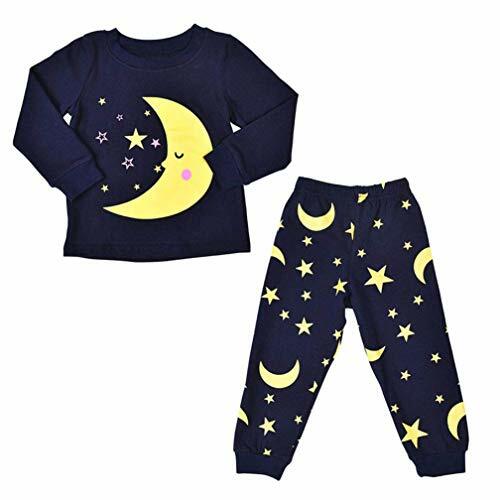 Package include:1PC Tops+1PC Pants.This pajamas set make your baby unique and adorable in christmas.Suitable for Spring,Summer Fall Autumn and Winter,it feels warm and comfortable,good for daily time ,birthday,sleep wear,casual,outdoor ,special occasion and party. WALLET & TRADER/EXCHANGE Laser Cut Mats ~ Cream Marble Matboard ~ Great for Scrapbooking Frames! These are great for ANY scrapbooker! 20-2x3 Wallet & 5-Trader/Exchange Photo Mats for Scrapbookers! Cream Marble Matboard ~ Laser Cut. These make perfect mats for your wallet and trader photos that need a finished look in your scrapbook! 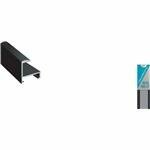 This Metal Frame Kit from Nielsen Bainbridge contains 2 pieces of sectional moulding for do-it-yourself framing. Easy to assemble and all hardware is included. 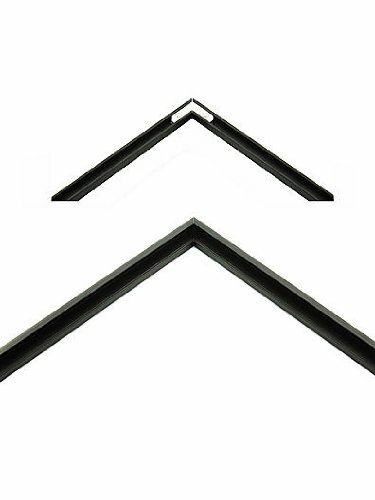 The Accents profile has a distinctive 1/2 flat top for a stylish contemporary look.